Note: the new Trees Matter Menu Item - We will be publishing Trees Matter Network Information about Tree Loss. Page - Top Menu "More"
Newsletter April. 19, 2019: A Plausible Answer to many Resident Questions - Including why is Oak Bay a UDI Member? Curious About the 8.5% estimated 2019 Budget Increase? Newsletter: Budget Open House "Failure to Launch"
​Newsletter - March 9, 2019 Really! Isn't this a Lot of Tax Dollars to spend to Over-Densify our Single-Family Neighbourhoods? Newsletter - March 6, 2019 "Suddenly It Was All Very Clear"
Newsletter - February 21, 2019 Council Priorities - Will real change follow? February 16, 2019 Council Report and Subdivision Process - How Vulnerable are you? Newsletter January 3, 2019 - "When you are halfway up you are neither up nor down". 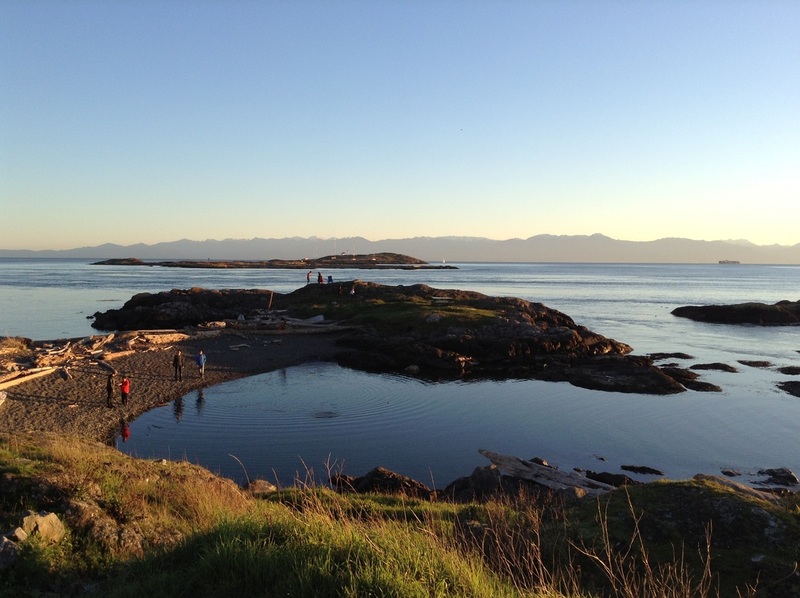 Is Developments Reflecting Oak Bay's Heritage? ​Bulletin - Municipal Election 2018 - Whom Shall I vote for? All Candidates Meeting Report - We suggest you read this. Newsletter Exposé: The Advisory Planning Commission and the Public Interest. Saturday September 22, 2018 1:00 p.m. Newsletter August 17, 2018 Subdivision Development - Out of Control and Public Interest Ignored. Newsletter August 2, 2018 Are the Mayor's Public Engagement Task Forces a "Barrier" to Public Engagement? ​Newsletter - July 15, 2018 Transparency & Compromise in "short supply"
Newsletter - June 29, 2018 Who is looking after the Public Interest? Newsletter May 14, 2018 Environment: What Environment? Newsletter - Two letters We suggest you read. Council Report: Feb 26, 2018 - Stage ll Something is Seriously "Amiss"
Council Report: Secondary Suites Resolution - Something is Seriously "Amiss"
Newletter: February 24 , 2018 "Flash Bulletin" Information - What's behind this Push to keep residents out of the Secondary Suite Decision? 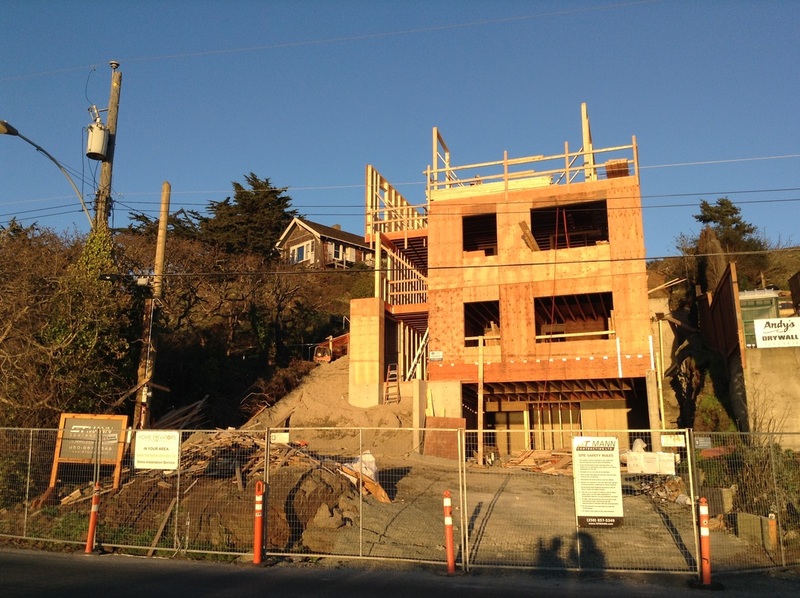 Oak Bay Watch "Flash" Bulletin: Basement Suites Coming To Your Single-Family Neighbourhood. Newsletter February 17, 2017 - Council Report: "The Pretend News"
United Church Development - Resident Concerns. Newsletter: Jan. 8, 2018 - Time for a change in 2018? Consider this information. COUNCIL REPORTS: Dec 11, 2017 ".... But you can't fool all of the people all of the time". Nov 14, 2017 Bulletin: Oak Bay Councillor Kevin Murdoch's achievement recognized. Council Meetings: November 20 & 27. 2017 Reports on "Failing Infrastructure" and "Process, What Process"? ​ "The World is Changed By People that Show Up"
​Newsletter Sept 6, 2017 "Pave over paradise and put in a parking lot"
Oak Bay News Letters - Council and Infrastructure "failing Badly"
Newsletter JULY 9, 2017 Council's new Densification Threat - This could impact You. 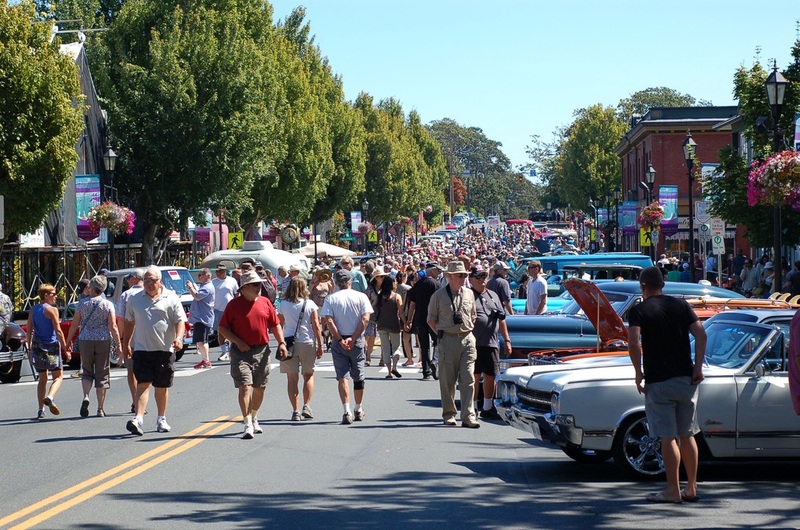 Newsletter June 15, 2015 Oak Bay News - All the News that's fit to print - not. Newsletter - April 7, 2017 Council's inappropriate Priority Infill Decision. Newsletter April 1, 2017 - Oak Bay Council: Infrastructure Versus Infill Densification? Newsletter March 1, 2017 Houston Err.. Oak Bay we have a problem. Newsletter Jan 25, 2017 ​"Bad news for Oak Bay Residents"
Oak Bay News - November 16, 2016, Excellent Letter to Editor. INTERESTING ARTICLE - "Oak Bay's finances warrants attention"
ARTICLE: "Council not listening to residents' concerns".